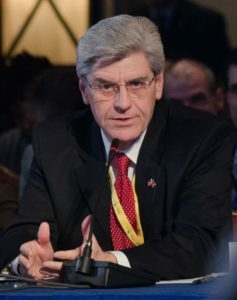 A bill tabled by a Senate panel that would have required a number of boards to seek the sign off of a single Mississippi Governor, has died in committee. The bill, proposed in response to a 2015 US Supreme Court ruling that a particular North Carolinian board needed governmental supervision to maintain antitrust immunity, would have given Governor Phil Bryant the responsibility of reviewing, changing, or vetoing any regulation proposed by up to 100 regulatory boards. If passed, the bill would have provided a noteworthy exemption from the Administrative Procedures Act of 1946.